Looking to learn to drive and take driving lessons in Earls Court in order to secure a driving licence for the first time? 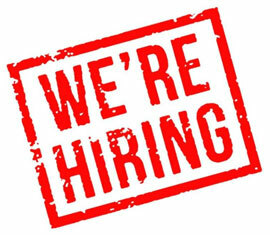 Or perhaps you are an experienced driver from overseas but simply new to driving in the UK and are simply looking to pass the UK driving test in Earls Court? Looking for specialist driver training in Earls Court in order to build on your existing experience through a refresher course? 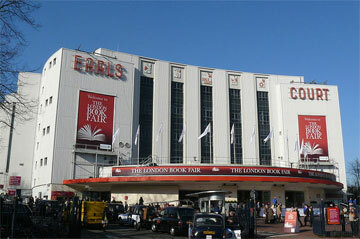 Need your driving licence by a certain date and want an intensive driving course in Earls Court? Whatever your needs, Chelsea Driving School is a driving school in Earls Court which specialises in offering tailored driving lessons in order to suit you. With driving instructors available who are qualified to the highest standard possible in the UK (Grade A Driving Standards Agency Qualified Instructors), this means that some of our instructors are the best in the business and actually teach other driving instructors how to provide the basic lessons that most motoring schools offer! All of our driving instructors in Earls Court are continually mentored by our Grade A instructors and you will take mock tests with our 'Grade A's in order to ensure that you are fully ready for your test when the time comes and don't waste your time or money. 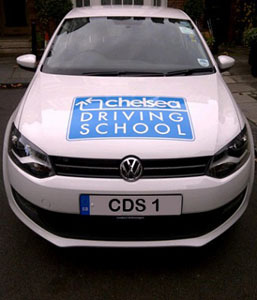 So if you are looking to learn from some of the most highly skilled instructors in the Earls Court area and benefit from their experience directly then Chelsea Driving School is for you. All of our instructors teach in a friendly, supportive, encouraging style and are experts in designing a bespoke learning experience to suit how you will benefit most from your hours behind the wheel. We will travel to pick you up and drop you off from any location in Earls Court for free with you only being charged from when you get behind the wheel and your driving tuition in Earls Court starts.